The Stamps Scholarship program at the University of Florida began during the 2010-11 academic year.Stamps Scholars interact closely with students in the Lombardi Scholarship Program, which was established in 2002 in honor of former UF president John V. Lombardi. 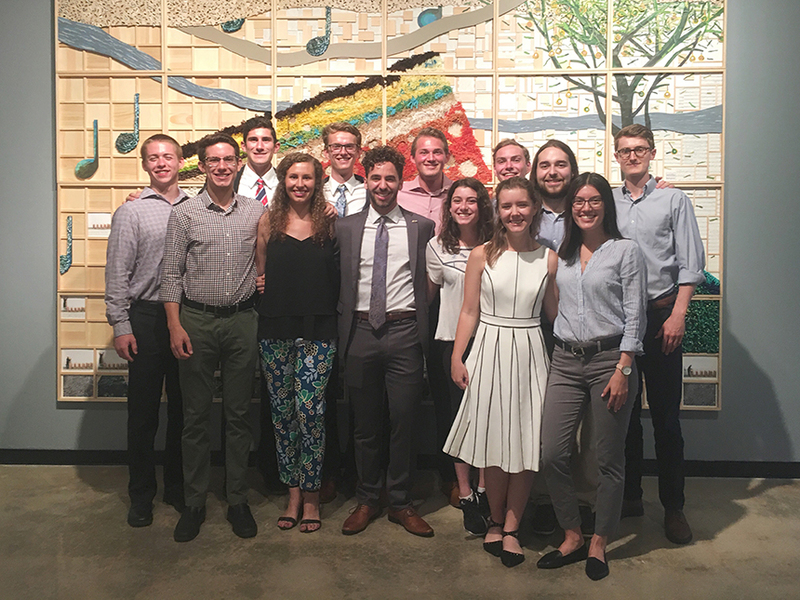 Scholars receive an annual stipend and participate in four summer enrichment opportunities—five weeks in Merida, Mexico; an outdoor leadership course with Outward Bound; a ten-day service trip to Peru; and a three-week trip to South Africa. 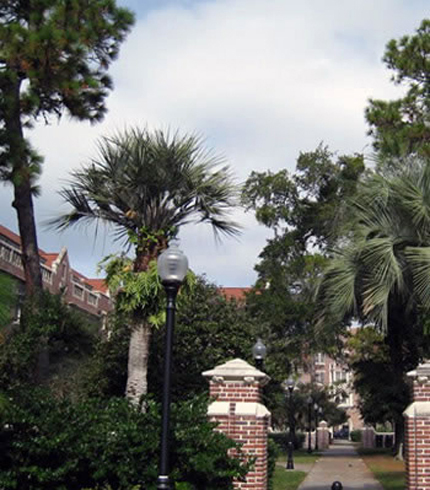 Stamps Scholars at the University of Florida are chosen from the same applicant pool as the Lombardi Scholars. Each Florida high school may nominate two students, and approximately 20 students will be chosen for on-campus interviews. The selection committee then chooses the scholarship recipients.